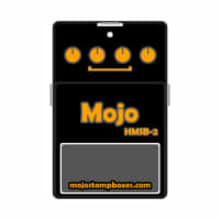 Mojo Stompboxes exists with the goal of getting vintage guitars, pedals and basses out storage and into the hands of musicians around the world. We scour the globe in search of gear you haven't seen in years in order to give you the chance to own something special. We're an online store, but shoot us a message and you can check out the workshop in Sydney, Australia and try out some gear before you commit! 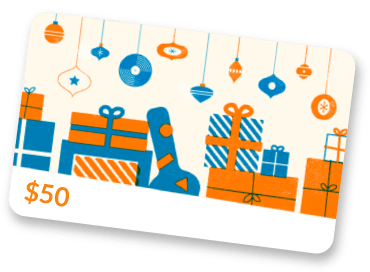 We're also collectors of all things Boss including pedals, accessories, clothing and promotional merch.